Have you ever felt limited with what you can do with the DJI Osmo/Osmo+? 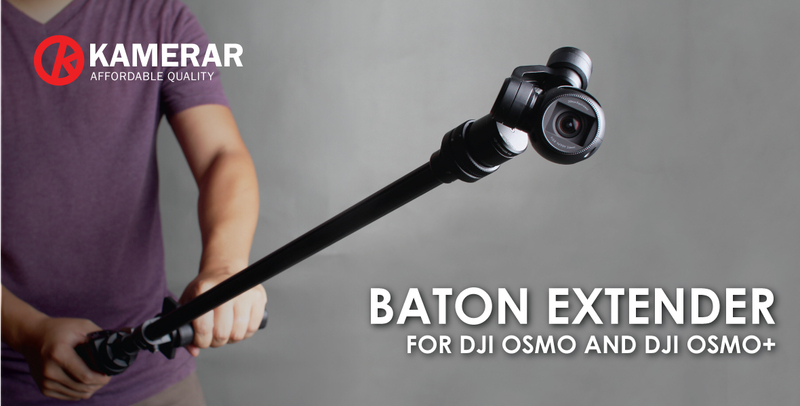 Now you can broaden the types of shots you can achieve with the Baton Extender. 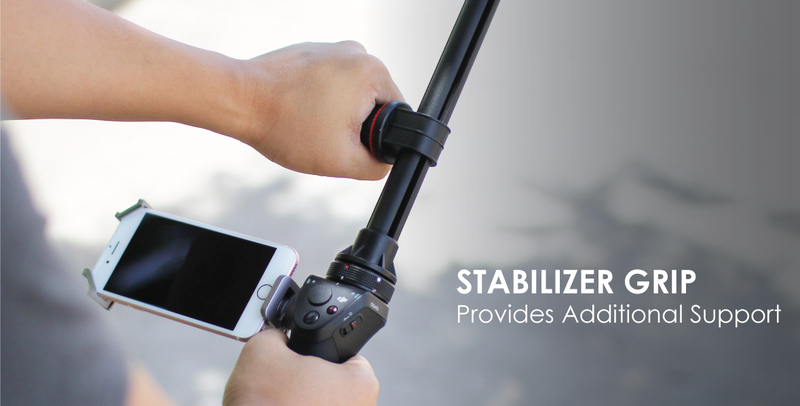 Reach new heights and angles with the Baton Extender for the DJI Osmo/Osmo+ from Kamerar. 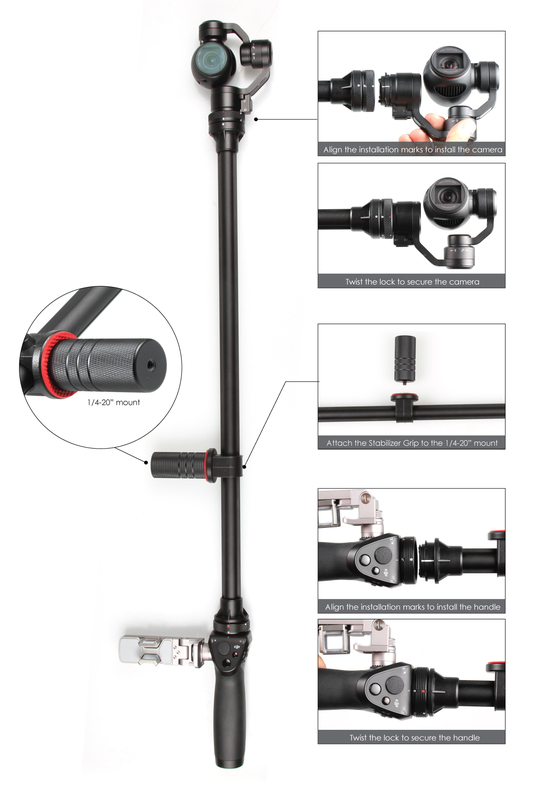 The Baton Extender lets you keep the pan and tilt controls within finger’s reach on the Osmo’s handle. Extend the capabilities on your Osmo/Osmo+ by getting unique angles and shots. 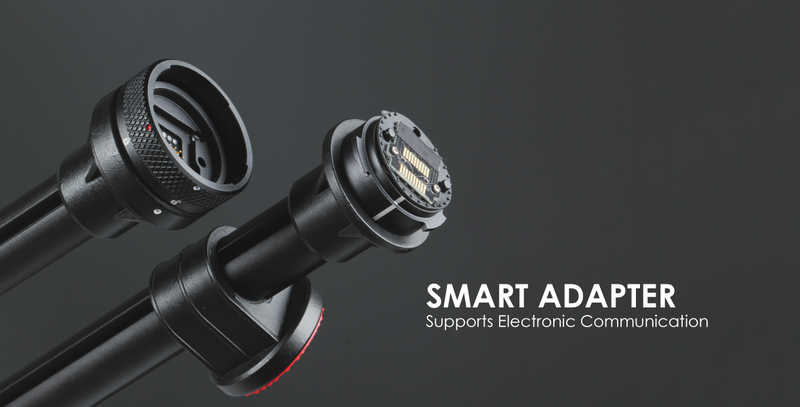 The adapter is designed to support electronic communication between the DJI Osmo’s handle and camera. 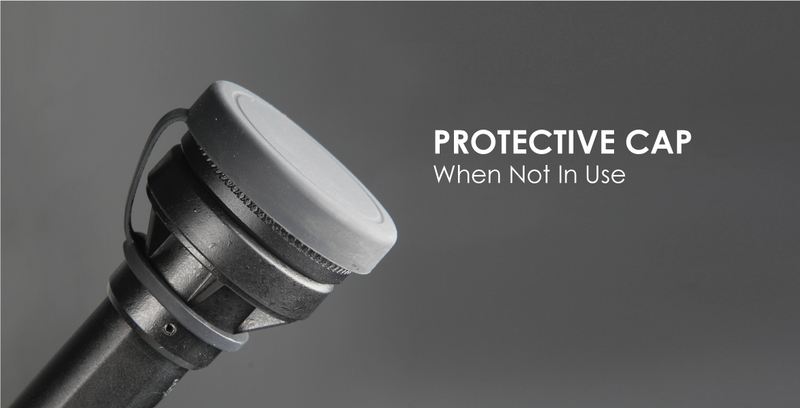 Retain full control of your Osmo/Osmo+ while extending your reach without any loss of functionality.